For over two decades, the Toyota RAV4 has stood for versatility and fuel efficiency at an affordable price. 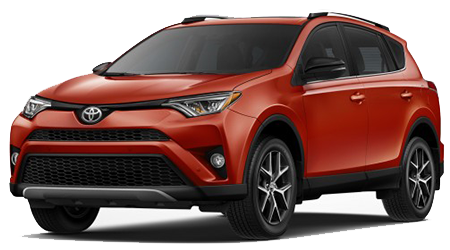 The 2016 Toyota RAV4 has arrived, offering more style, substance, and value than ever before. With a generous list of standard features and a versatile cargo area, the new RAV4 is clearly the compact crossover to beat! Lipton Toyota invites drivers near Hollywood, Deerfield Beach, and & Weston to visit our showroom for a test drive of the new Toyota RAV4. 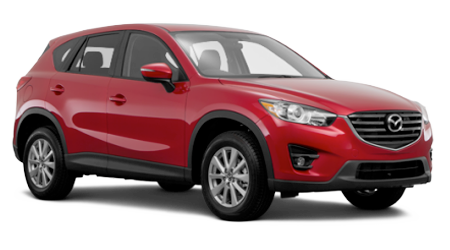 If you are ready to explore all of the features that make the 2016 Toyota RAV4 the compact crossover to beat, visit Lipton Toyota today. Our showroom is conveniently located near Hollywood, Deerfield Beach, and & Weston, at 1700 W Oakland Park Blvd, in Ft. Lauderdale, FL.